It’s fall time and I really enjoy this time of year when it’s the real fall weather 🙁 The problem is that the sun is too harsh these days, I don’t feel the cozy vibes yet.. I took the tram from my Airbnb to The Opera District and decided to have breakfast in the Café OPER which is the Opera Café. What a beautiful experience. I got the biggest breakfast you can get and saved half of it for lunchtime! All with 11 Euros! 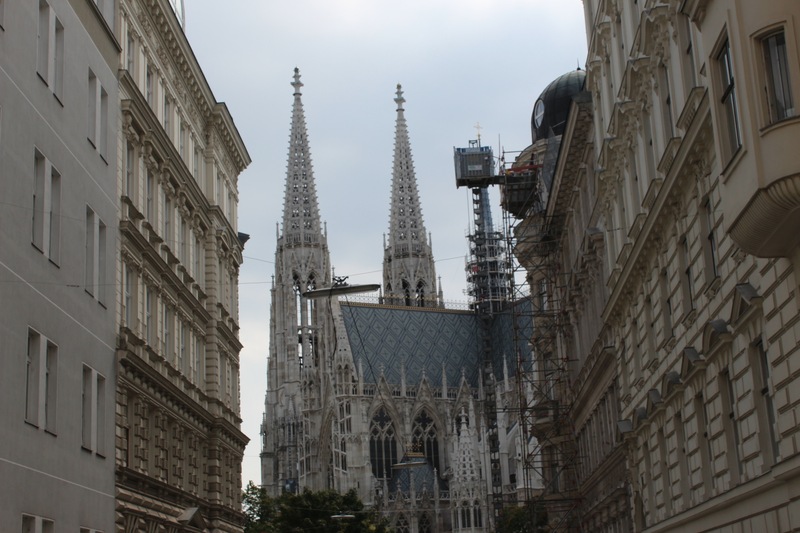 After that, I decided to go around the area and look at the buildings which took my breath away. I love architecture and ancient european architecture is very inspiring to me. 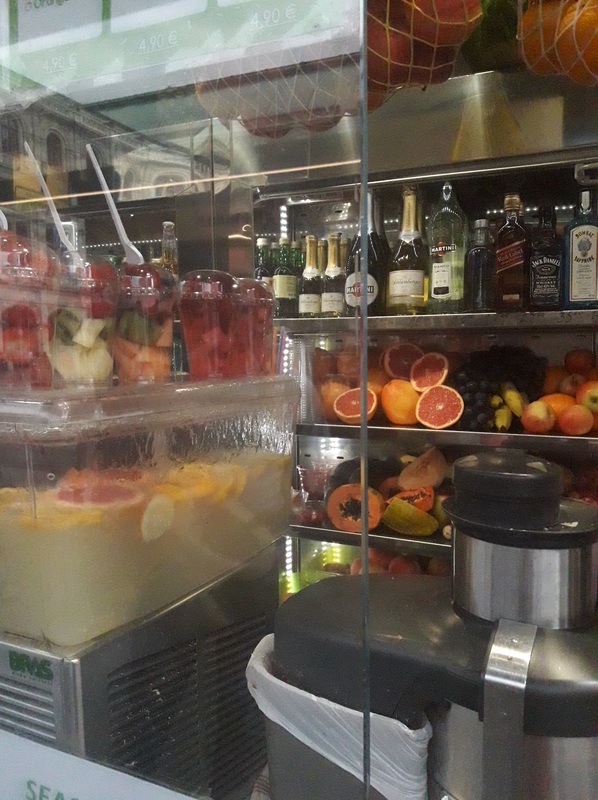 I found this juice place and got myself a carrot/orange/ginger juice. It was so refreshing I went back for a second one but I hated it : spirulina, protein powder, spinach, papaya and can’t remember the rest. I think the vegan protein powder is what killed it for me. 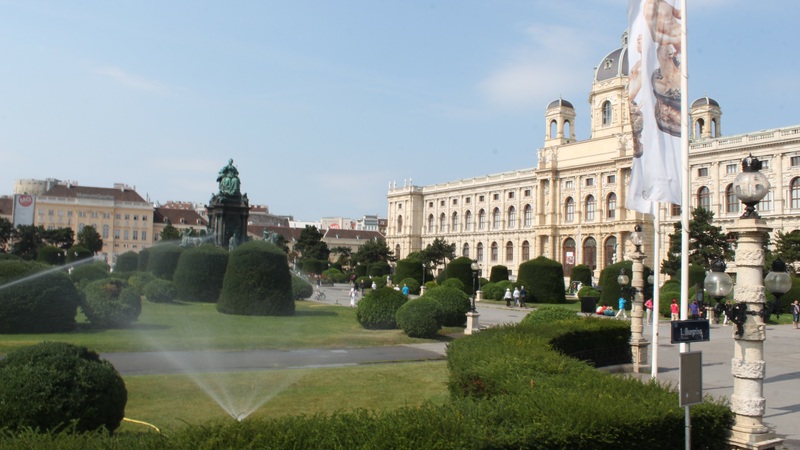 Before hopping on the plane, I did some research and booked this Vienna Sightseeing Bus that goes all around the city with an audio tour telling you about the history of every beautiful building we pass and you can hopp-off of the bus anytime you want and catch the next one.. I absolutely loved it. We went around the Opera, the Heroe’s Square and I took soooo many pictures that I am still sharing on my Instagram (follow me if you don’t). 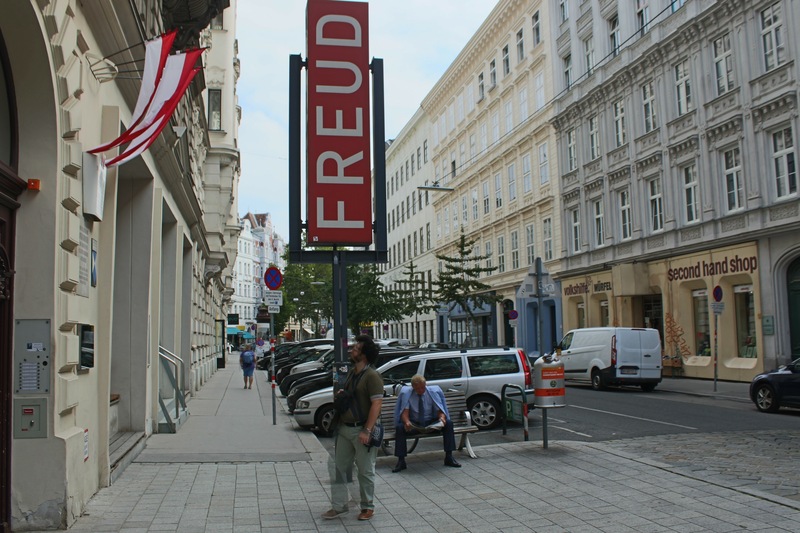 Once I heard on the audio tour that we made it to the stop where I can walk to Sigmund Freud’s ACTUAL APARTMENT (!!!) I got off the bus and went there. I already knew I could go there because I did my research before catching the plane. I am definitely going to keep all of Sigmund Freud’s pictures for a whole other article so I can share with you guys all the history from his place and his practice because he actually received his patients right in that place and the waiting room is still preserved from all those years! It was SUCH a pleasure and bliss to go there and visit his place because I grew up with his books all over my home. I would always try to read them but I never really understood it lol, it is so complicated!! 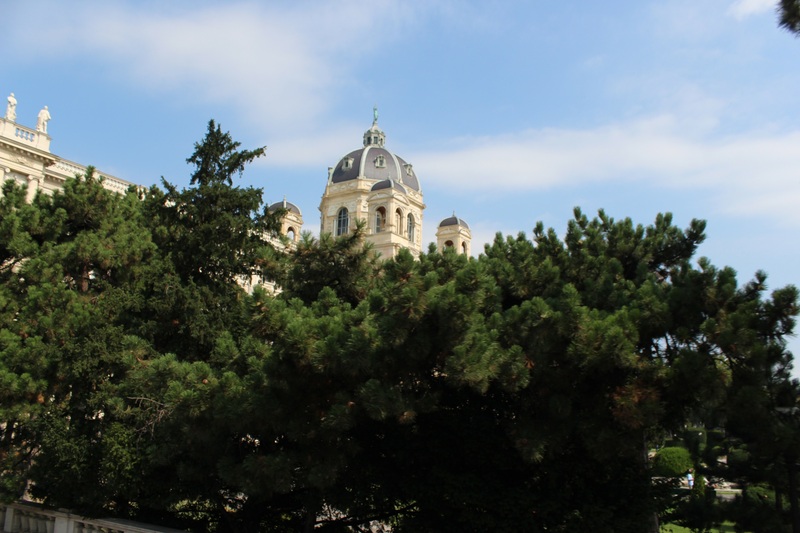 On my way to Dr. Freud’s apartment, I saw this church and thought I would go there for a second not knowing that it is such a staple of history. Sometimes I am so glad I am a curious being! The church is called the Votive church and it was built way back in 1879 !!!! Can you believe it guys ! I cannot believe it myself that it is still up and running! there was some construction going on on the outside which I am sure was to reinforce it and keep it the way it is. The inside was MASSIVE ! So huge guys! I took a bunch of photos and will be sharing them with you on my instagram (here) of course and a dedicated article about the history behind this church! On my youtube vlog, you can see how I got lost for about 45 min lol but then when I found the bus stop, I hopped on a new one and went on a tour for the rest of the city passing by the jewish neighborhood and …. I like the helpful info you provide for your articles. I’ll bookmark your weblog and check once more here frequently. I am somewhat sure I’ll learn lots of new stuff right here! Best of luck for the next! Thank you so much!! So glad you like the blog! Make sure you put your email in so that you get a notification everytime a new post gets published 🙂 Have a good one ! My brother recommended I would possibly like this website. He was totally right. This submit truly made my day. You cann’t imagine just how so much time I had spent for this information! Thanks!